Hamiltonian is pleased to present the Washington, DC debut of artist Christie Neptune in She Fell From Normalcy, an exhibition that will run from June 25 until July 30, 2016. The exhibition will open with a reception on June 25 from 7 - 9 pm; the artist will be in attendance. 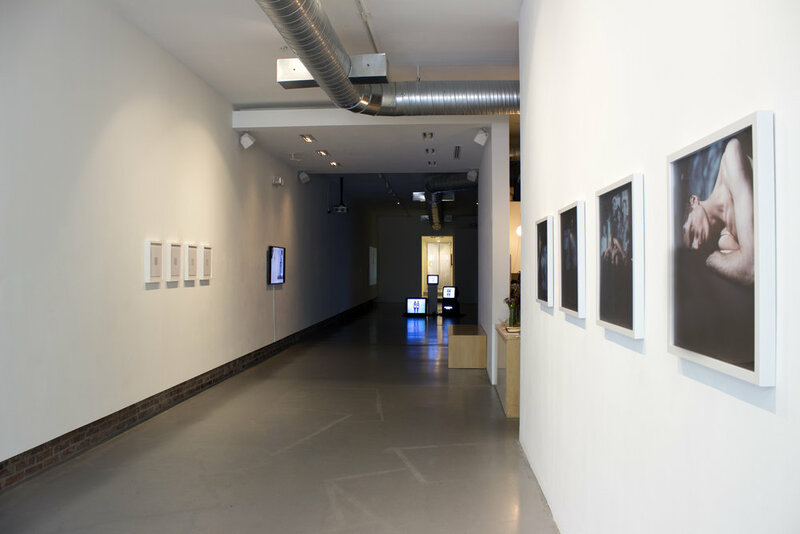 She Fell From Normalcy is the third and final installment of Christie Neptune’s multi-media series Eye Of The Storm, a body of work that examines how constructs of race, gender and class limit the personal experience. 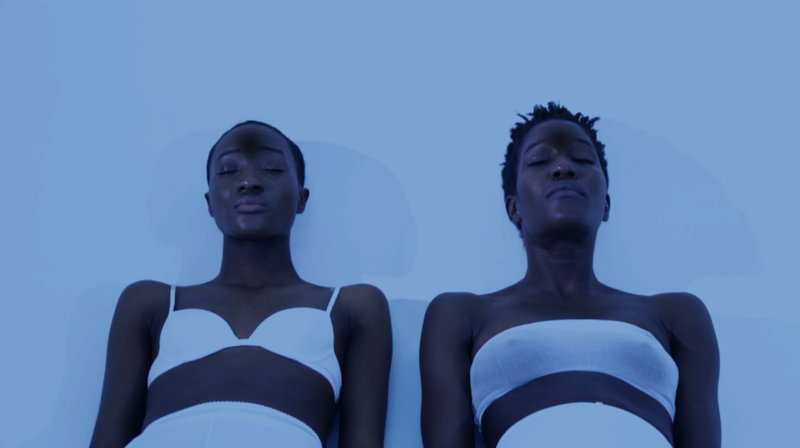 Working across photography, film and new media, Neptune challenges the hegemonic system of whiteness that shapes our definitions of the “self”, and in She Fell From Normalcy, places particular emphasis on its effect on the emotional and mental health of people of color.